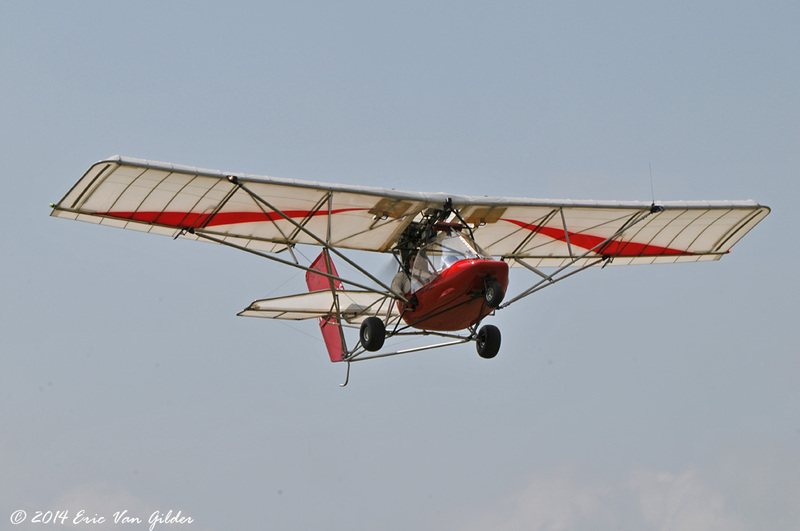 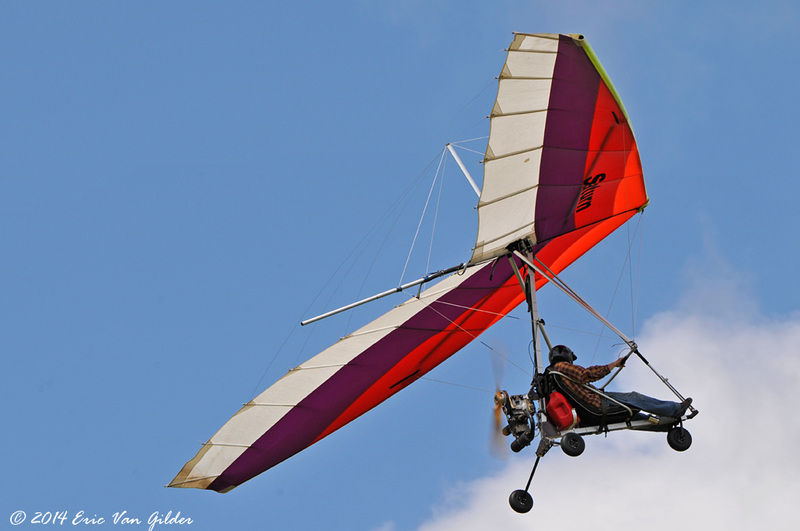 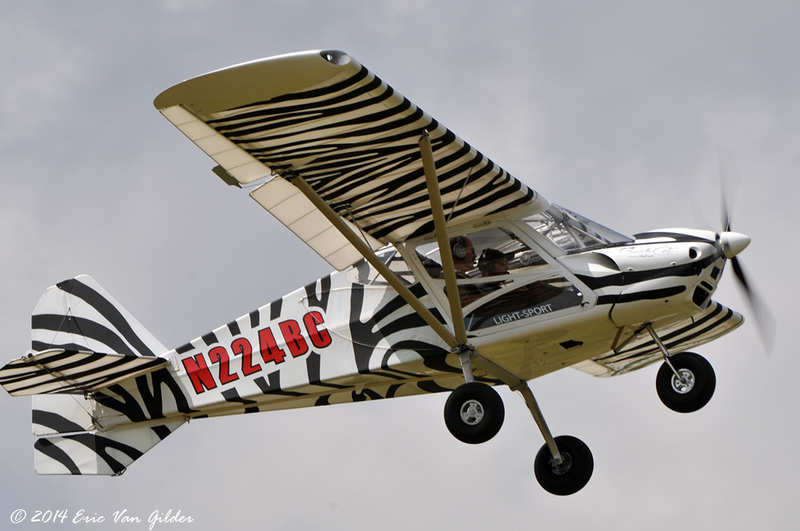 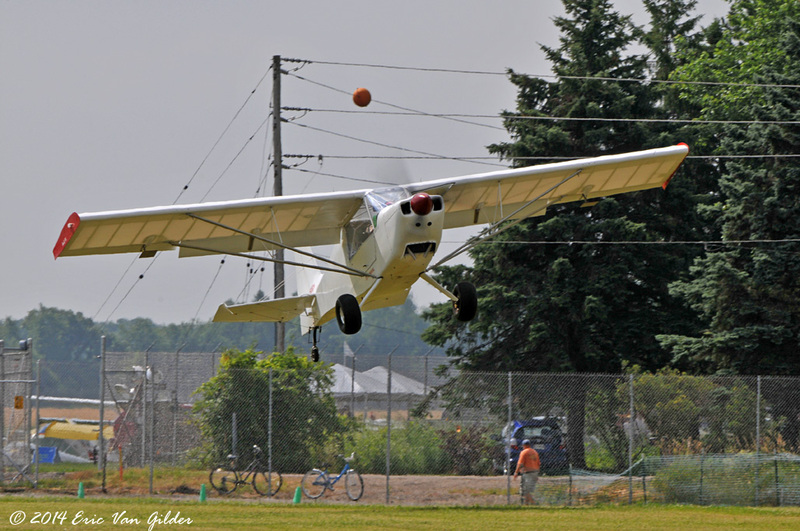 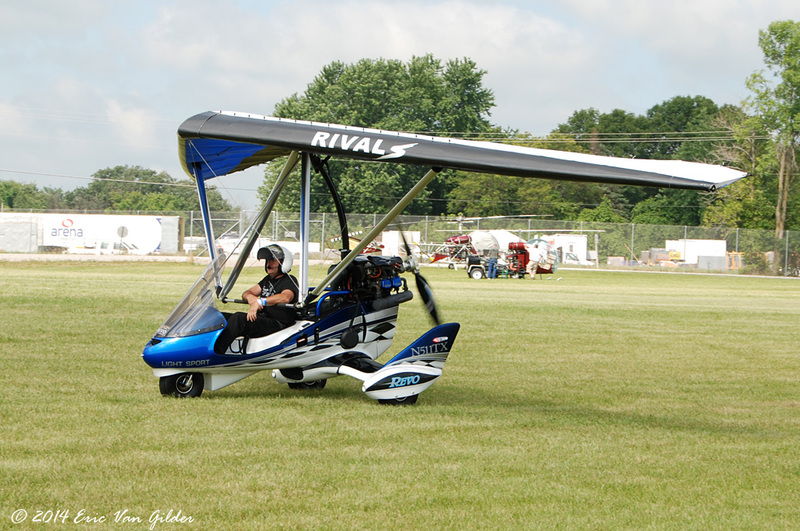 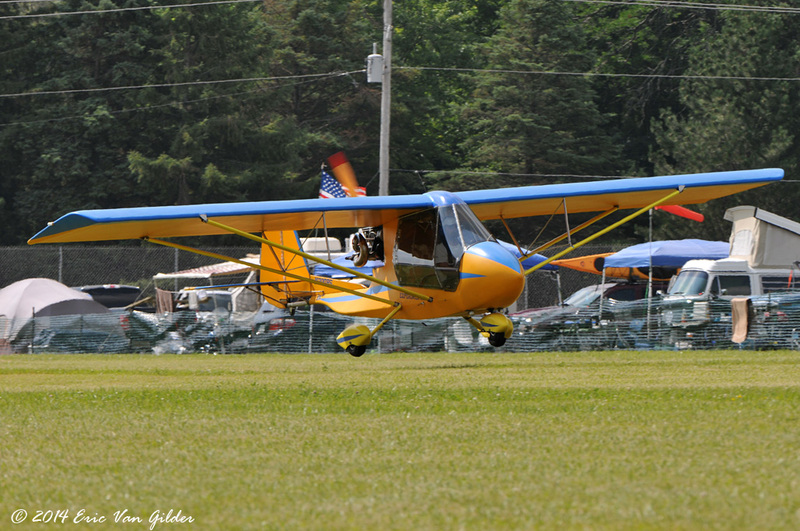 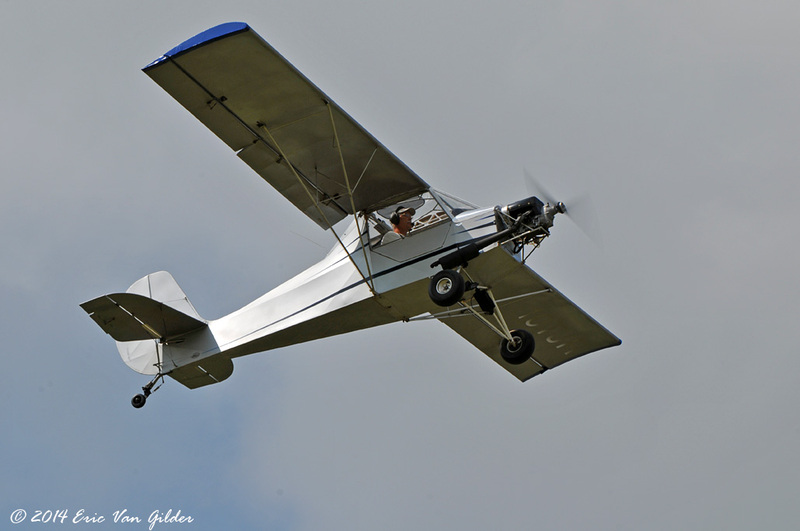 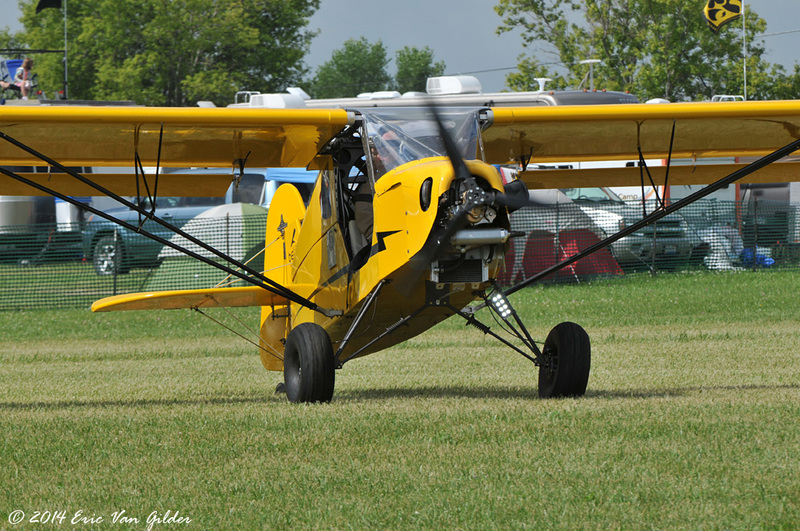 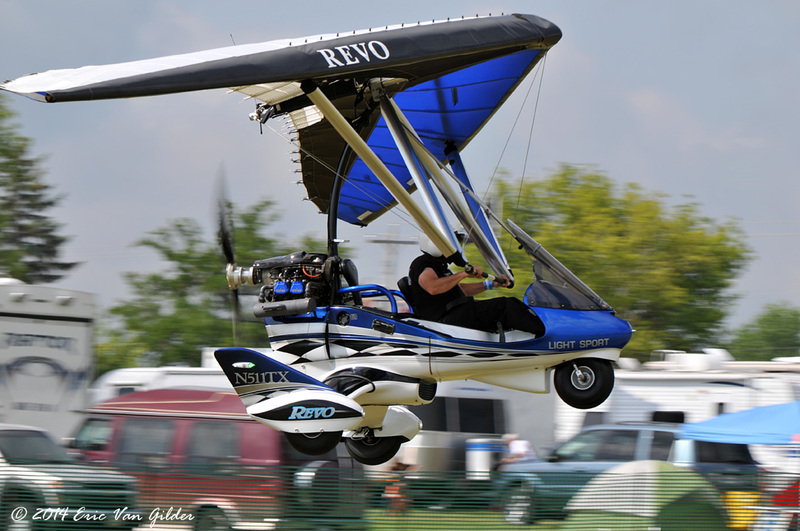 Ultralight and light sport aircraft (LSA) are popular at AirVenture. 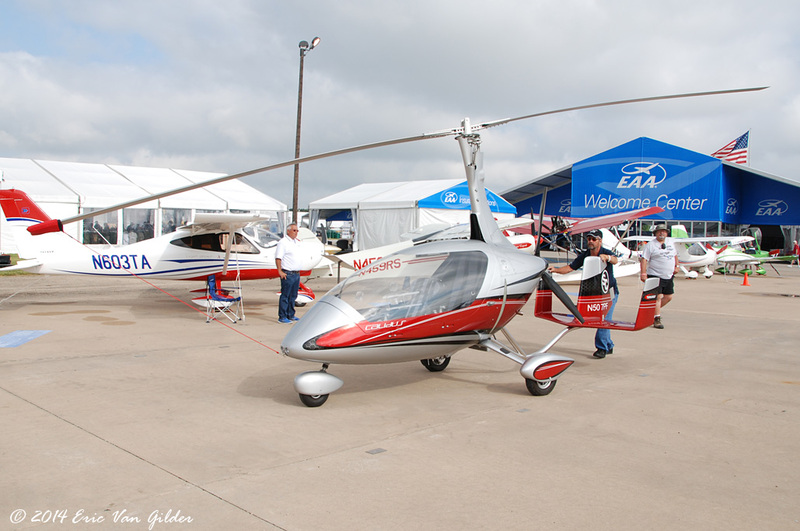 While they are often seen as a low cost way to fly, some of the LSAs are on par with the costs of other GA aircraft. 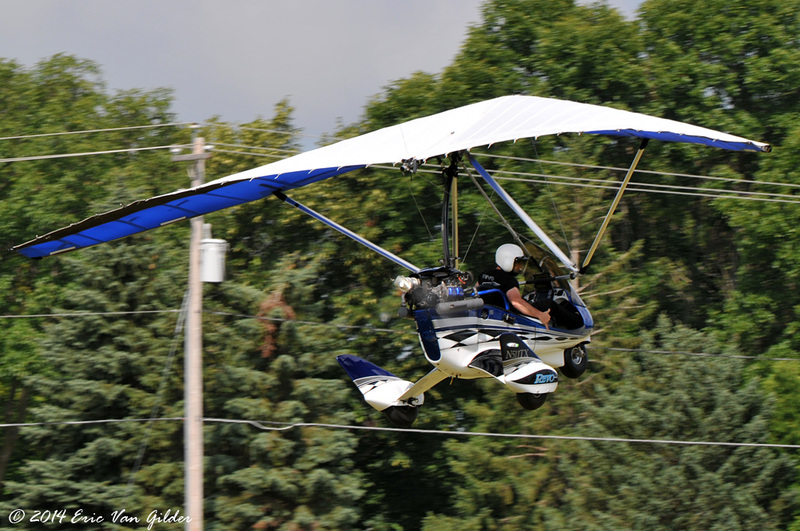 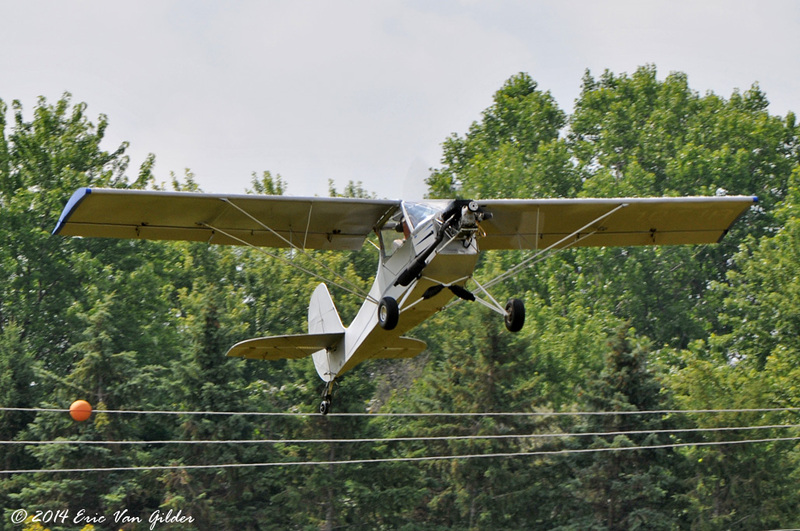 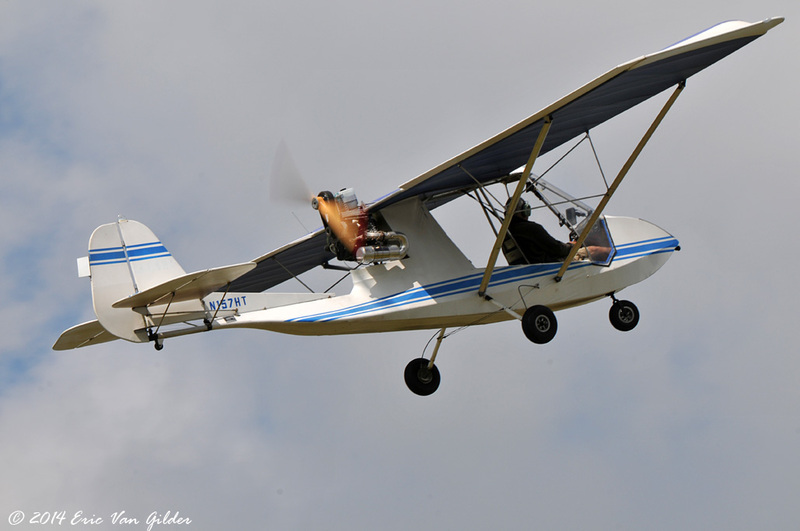 I spent a few hours at the ultralight field to get some photos of these flying.